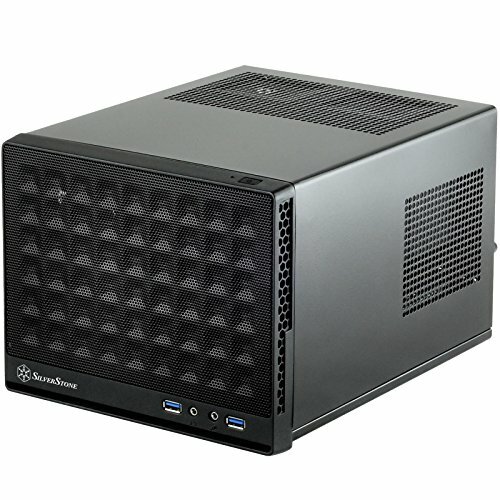 Mini Budget Gaming Rig 2016 A.K.A "The Box"
Hi Guys! This is my first ever mini budget gaming rig. I prefer mini because I work abroad and it is much more easier to carry if it is a SFF rig. I live also with roommates and somewhat stays awake late at night. so it was a perfect fit on my bed.. haha! Since its a budget build i started on a i3 skylake proc.. works fine with the GPU. Gonna wait for the next gen cpu arrives then I'll upgrade to i7-6700(non-k) in the future. 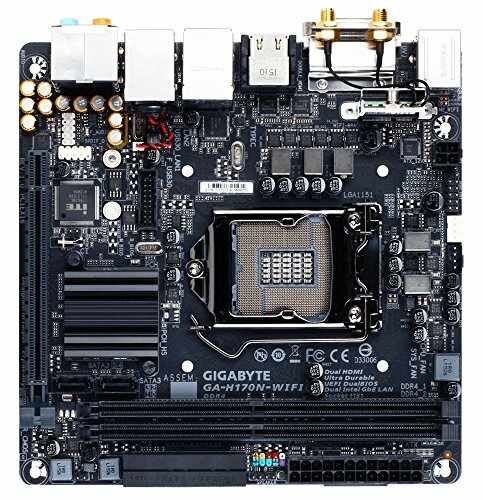 The only thing available at that time, the Z170N is much pricier. Not a fan of OCing so i think this is a good choice. 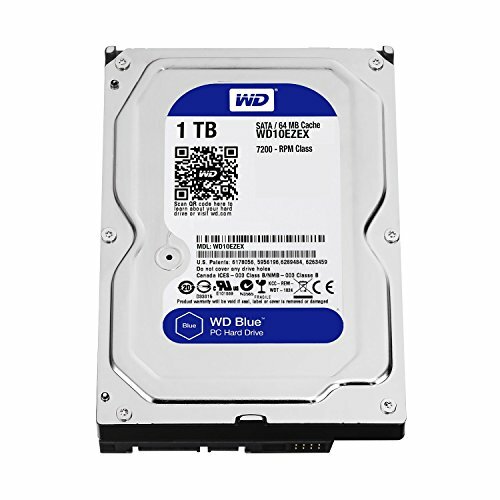 Cheapest and high rated HDD out there. planning to add a SSD later. I chose the 3gb model because the 6gb is almost double price in our place vs the 3gb..
Pros: Works like a charm on 1080p max settings. In terms of price to performance on FHD resolution I think this is the best budget card to buy. Cons: Card runs hot.. @ 80c on full load using furmark for 15mins.. Fan is abit loud too on 100% speed. Nice SOLID case IMO. Components are well spaced from the PSU. Temps are a bit high probably because i still don't have a 120 or 140mm fan in front. I thought it would bend since i put my 32inch LED TV at top but nothing at all.. Well-known brand, enough power for the GPU. Its non-modular but if you got some effort in managing the cables, it will be fine for any case. Same Specs dude? How come? Nice build,how is the gtx 1060 doing in games for you? Looks like it has low airflow, the gpu you have runs hot? 80c max....Yeah but only on 100% load.. single fan cards really suffer on this part imo... As of now i don't have any temp related problems on this rig so i think the airflow is fine. Yeah extra fans and a very good cable management will make the case airflow good. As of now i don't have any heat related problems and any other issues in my build. such a cost worthy build for me. Awesome getting another hdd in there. Just stumbled by again and saw the update. Whats your thoughts about the 8th gen i3? would it work on my board? I'm good. Sadly the 8th gen cpus require the new motherboards to go with them. Z370 and so on. Those new i3s look like last generations i5s with the "Turbo" turned off. Sounds great for by kind of build. Shoot, I would set and an unlocked i5 to whatever GHz and bypass Turbo anyway. Nice to see the AMD competition is making a difference for us PC lovers. Sigh.... The i3-8100 was actually faster and much cheaper than the i5-7400 and just on par with i5-7500 in terms of specs. yet its 300 series boards are very expensive compared to the 7th gen i5's..
w/c do you think is the best upgrade choice? 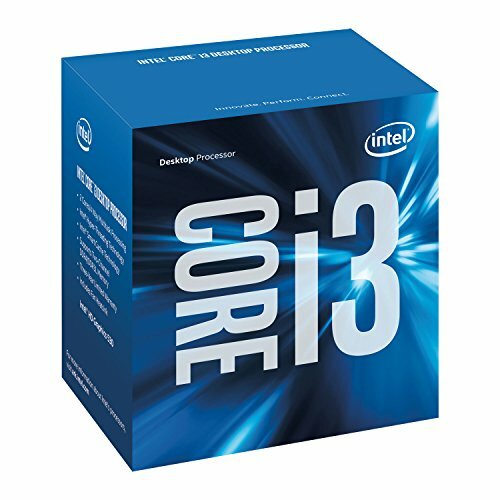 Just upgrade my cpu to 7th gen i5? Honestly, I get torn about upgrading a build's CPU unless it was a real stinker performance wise. You could go for the gusto and drop an i7 7700 in there, but I'm not sure what you would gain over the i3 and a 3GB 1060 in gaming. When I think about a new CPU, I really start thinking about a whole new build. Unless maybe you could sell your i3 when you get the new CPU to recoup some of the cost of the purchase. 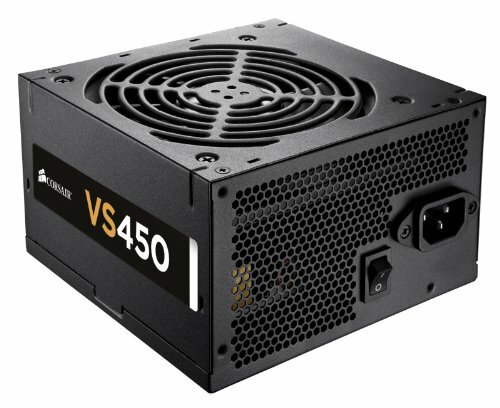 Considering that makes the upgrade more palatable going with a 7500.